Mr Jóhannsson received Oscar nominations for his work associated with Denis Villeneuve’s 2015 crime drama Sicario and a Grammy nomination for the 2016 alien thriller Arrival. When he was nominated for an award for The Theory of Everything, a 2014 film depicting the early life of physicist Stephen Hawking, Mr Jóhannsson said that it was a “challenge to do justice to the scope of the film”. In an interview with the site Collider at the time, the composer said that he opted for “pure orchestral expression” for the film, adding that this was “a new thing for me and something that I enjoyed”. 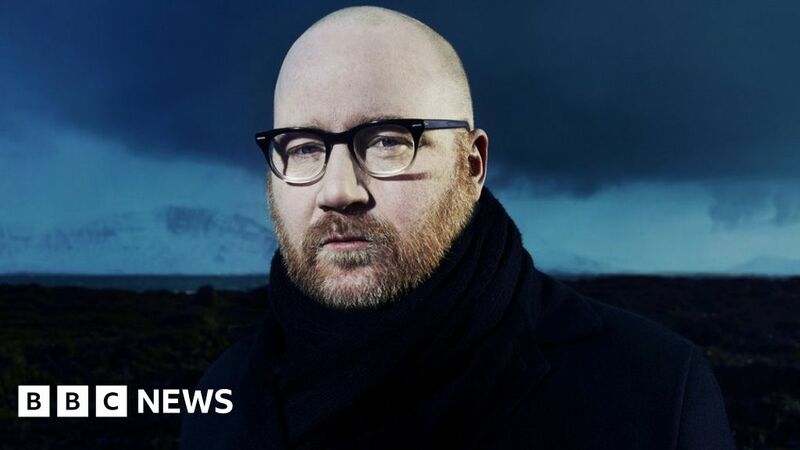 On Saturday Mr Jóhannsson’s manager, Tim Husom, said that he had “lost my friend, who was one of the most talented musicians and intelligent people I knew”. Among those to pay tribute to the musician was film critic Mark Kermode, who said the loss of a “great innovator” was “very sad news”. US actor Elijah Wood, who knew Mr Jóhannsson through his work on the soundtrack to the film Mandy, said he was “distraught and saddened”. Electronic experimental music producer Flying Lotus said he was in “disbelief” at news of the death of the “influential” composer.